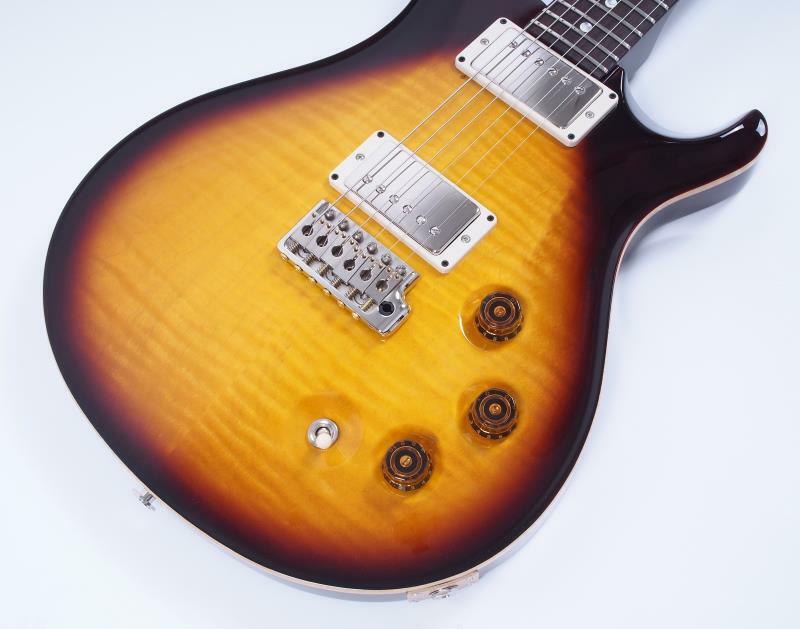 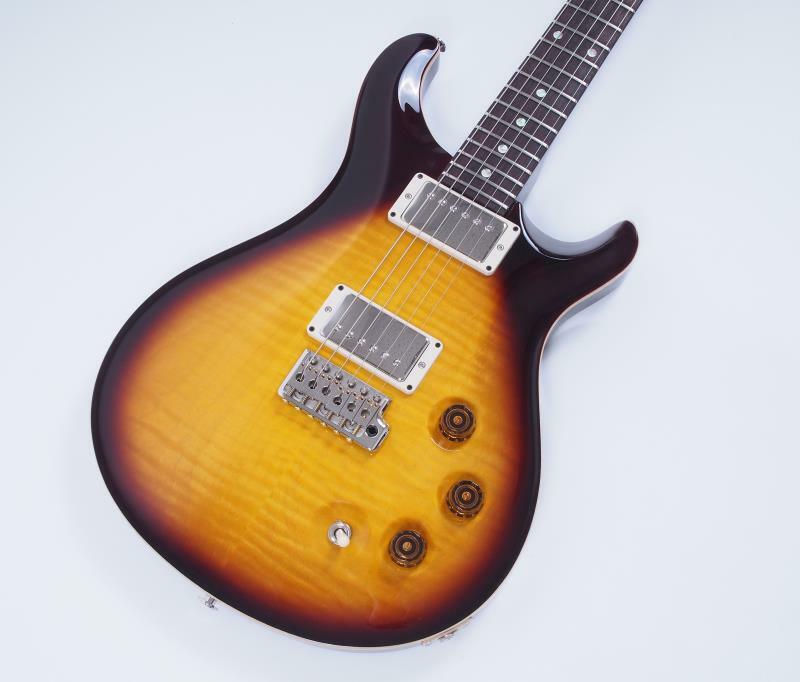 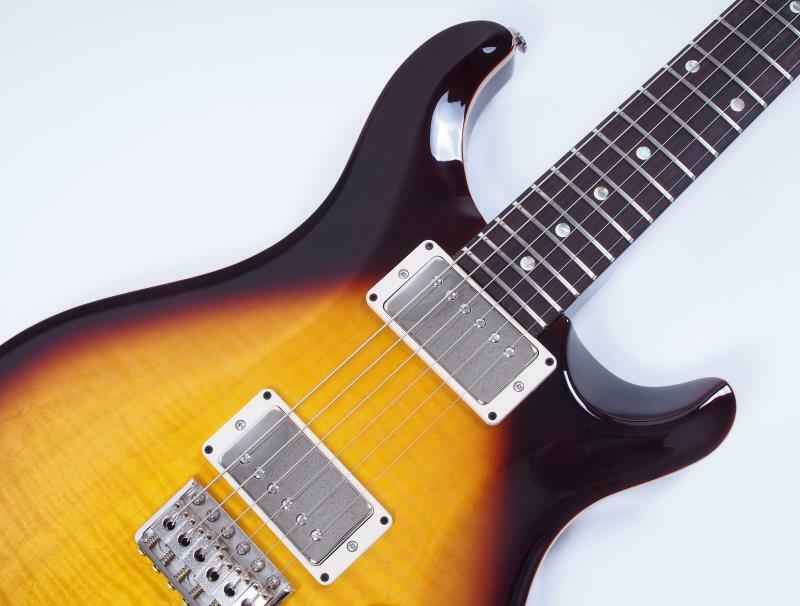 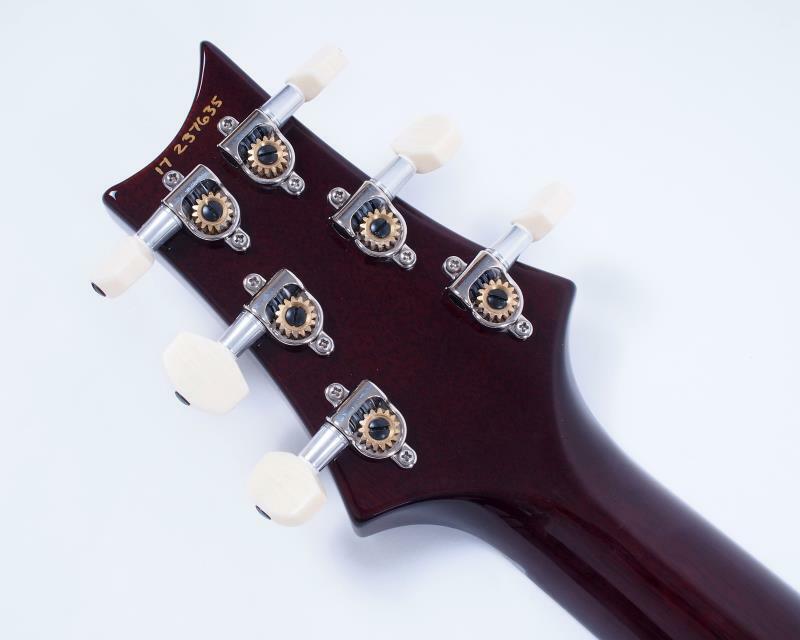 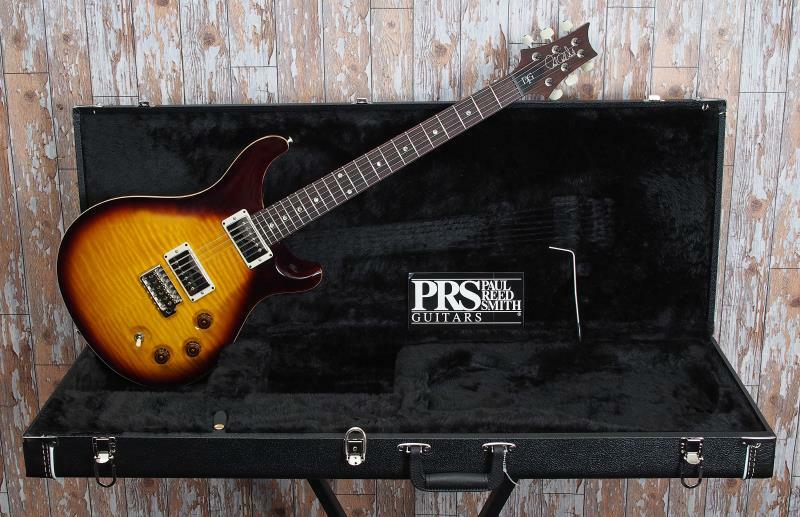 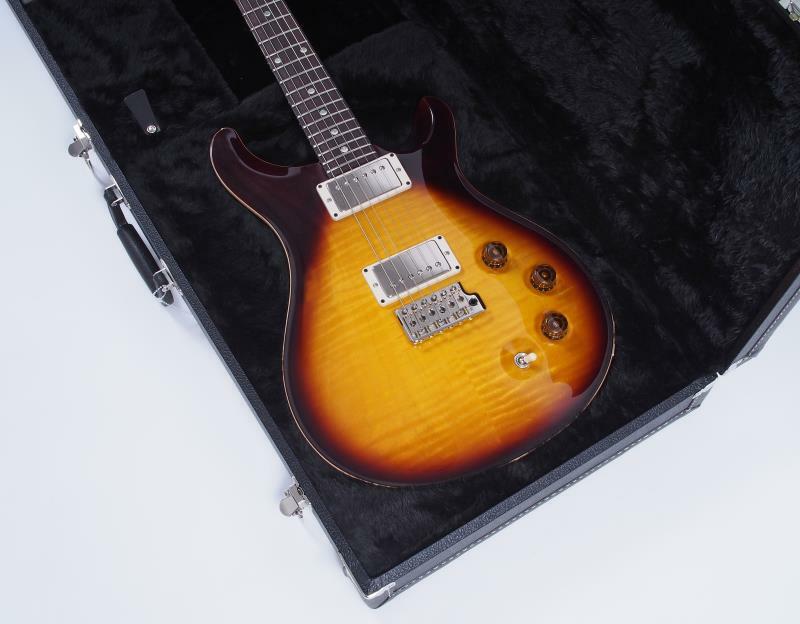 The PRS DGT has taken more than 20 years of collaboration between Paul Smith and David Grissom. 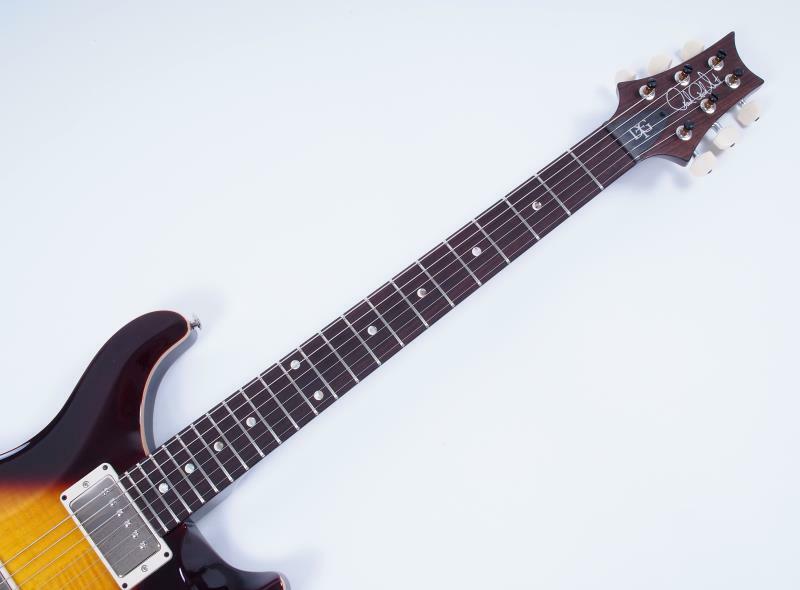 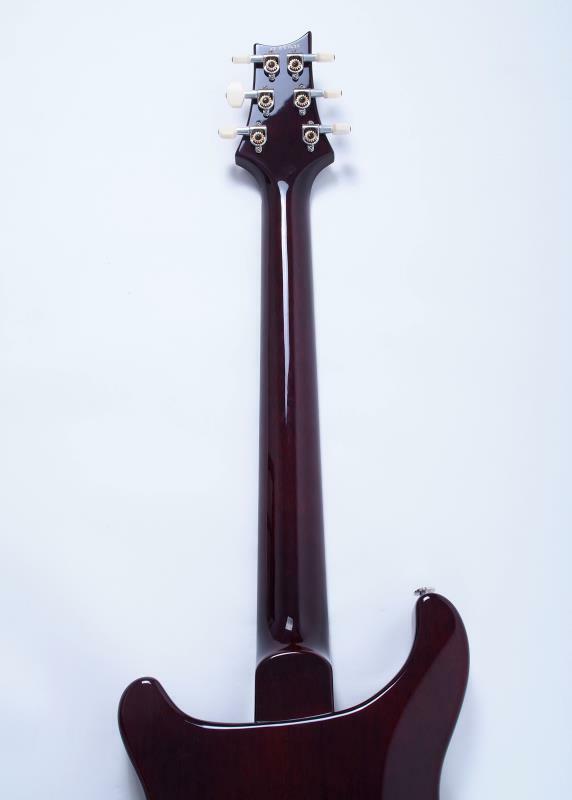 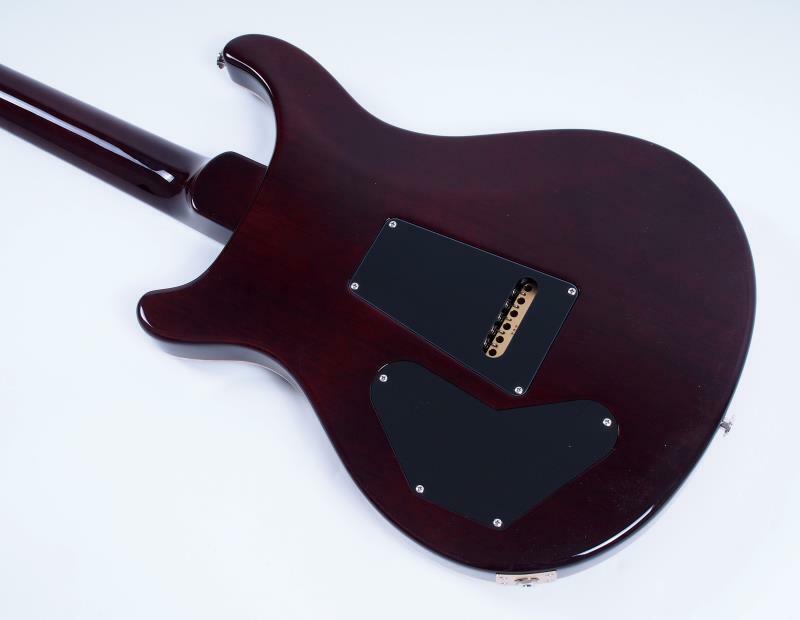 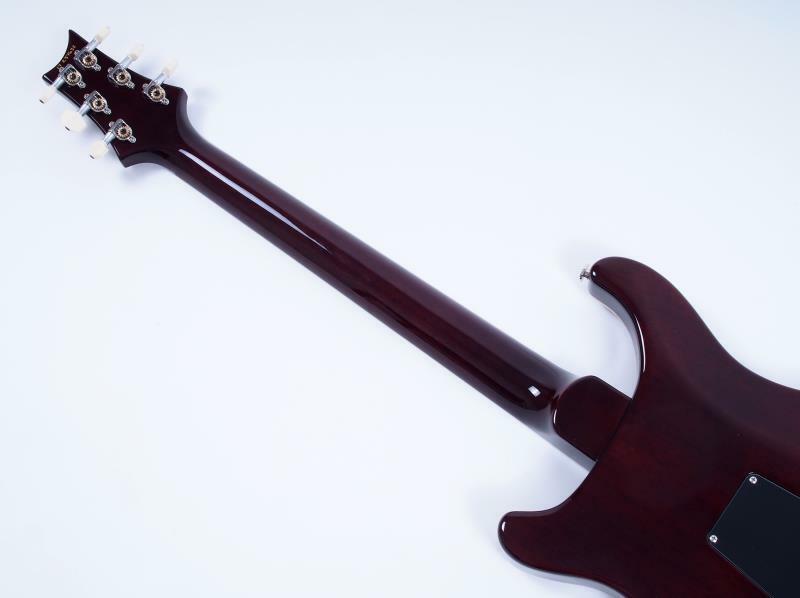 Based on a McCarty with a unique DGT neck shape, taller frets, unique pickups, and an altered control layout. 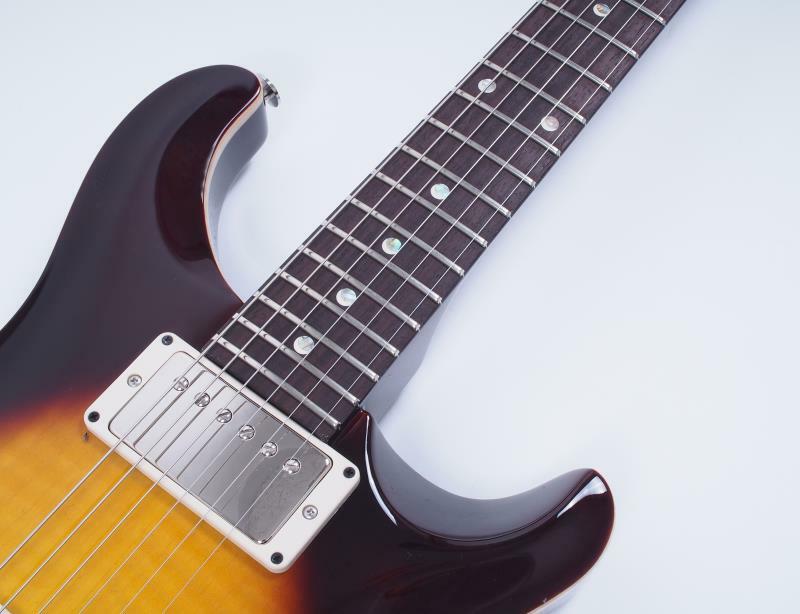 Grissom and Paul spent a year comparing more than forty sets of pickups before nailing the vintage-voice for the DGT. 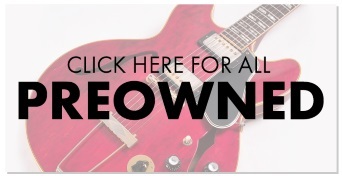 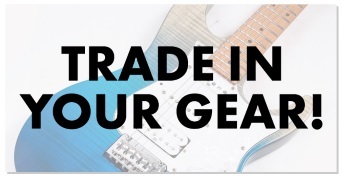 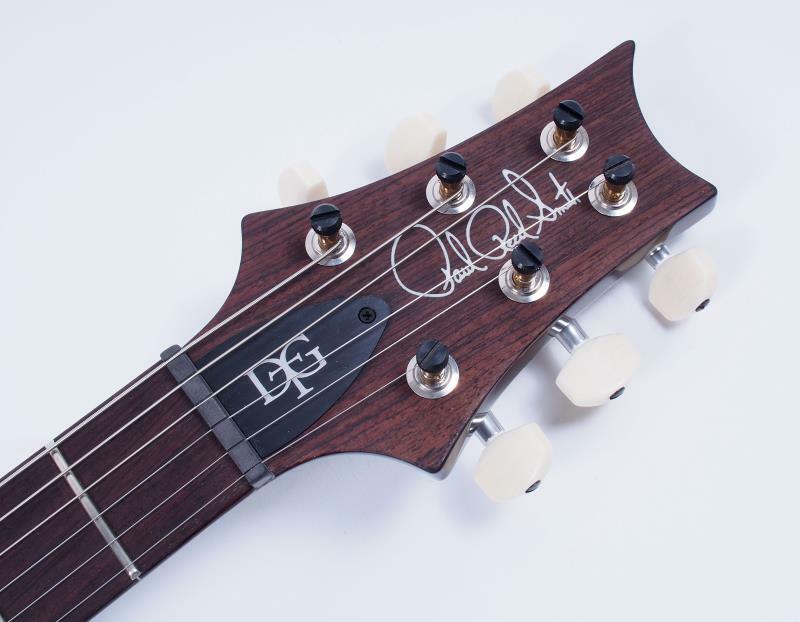 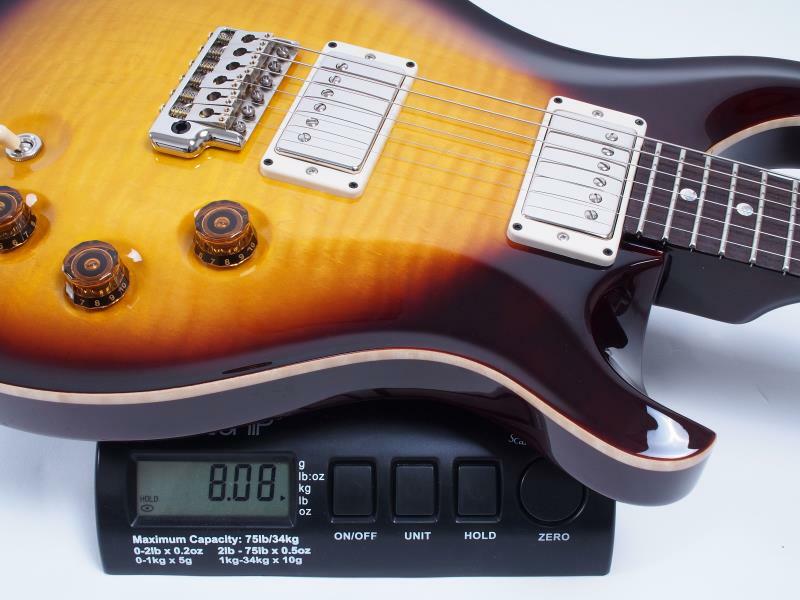 When paired with individual volume controls for each pickup and a push/pull master tone control that operates the coil taps, DGT pickups provide PRS' trademark versatility and articulation.